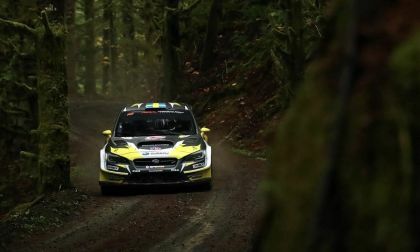 Patrik Sandell’s #18 Subaru WRX STI rally machine is unstoppable. See how he gets 3 wins in 3 starts. 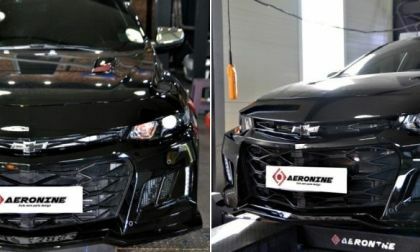 Chevrolet has made the Malibu progressively sportier with each modern refresh, but those owners who wish that their mid-sized sedan was as aggressively designed as the Camaro ZL1, you are in luck, as a company named AeroNine now offers a body kid for the Malibu that has a front end styled after the supercharged muscle car. 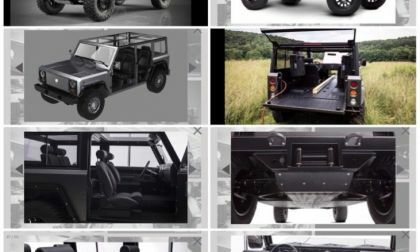 Rivian Auto, BEV Pickup R1T and SUV R1S: So Secretive Rivian is becoming the CIA MI6 of the Automotive World! Shhh. (Whisper). 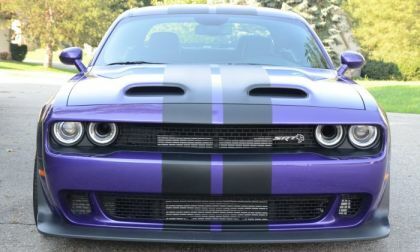 Have you ever seen a Rivian? In a way I hope not. Be careful if you have. At this stage don’t tell anyone. 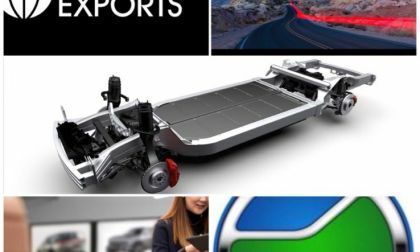 The electric truck startup might have to execute you for being exposed to company secrets moments away from their LA Auto Show reveal! 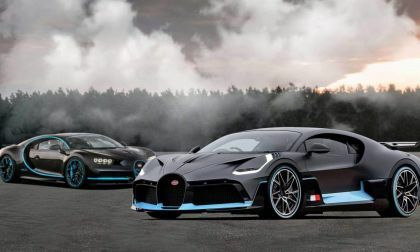 Read more about Rivian Auto, BEV Pickup R1T and SUV R1S: So Secretive Rivian is becoming the CIA MI6 of the Automotive World! 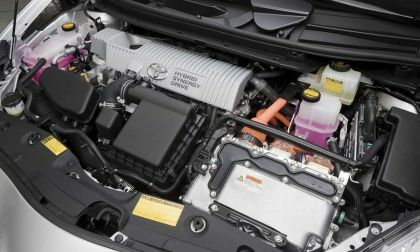 Does Newest Prius Recall Validate Toyota Dealer's Stop-Sale And Lawsuit? Toyota is recalling the Prius for the third time for the same issue. An earlier story on this topic now seems timely. Read more about Does Newest Prius Recall Validate Toyota Dealer's Stop-Sale And Lawsuit? This past weekend, Leah Pritchett drove her Dodge Challenger Drag Pak to a 3rd straight win in the class, also securing the Factory Stock Showdown championship title and leaving no question as to which brand is the leader in the world of modern stock-based drag racing. 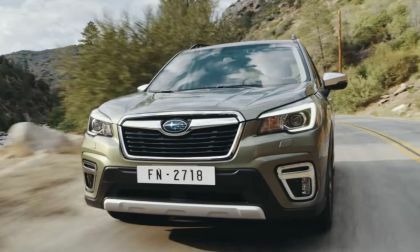 The New 2019 Subaru Forester is arriving at dealers now. It fails active customers in one key area. 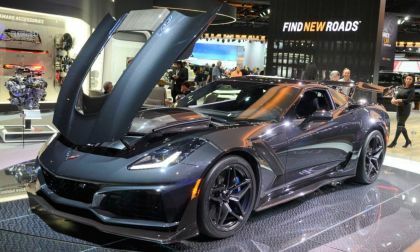 The 2019 Chevrolet Corvette ZR1 has proven itself as one of the greatest road-handling street cars of all time, turning in the second-quickest time in the Car & Driver Lightning Lap event, trailing only the Porsche 911 GT2 RS Weissach in the 12-year run of the magazine’s annual shootout. 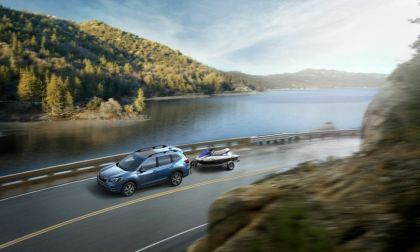 The amazing new-generation Crosstrek is keeping Subaru partying. 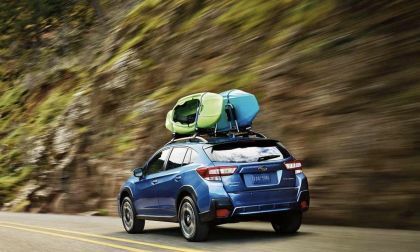 Crosstrek is doing something in 2018 no other nameplate in the lineup can do. 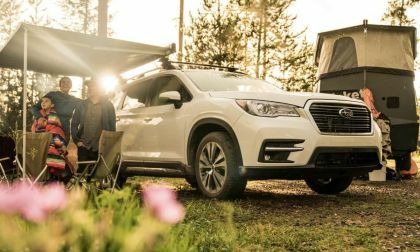 Canada is Subaru’s fourth largest market yet they get the new Forester before U.S. dealers. 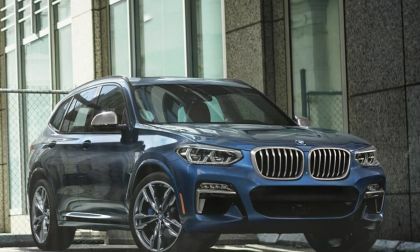 The 2018 BMW X3 M40i is a family performance Sports Utility Vehicle. M stands for marvelous. 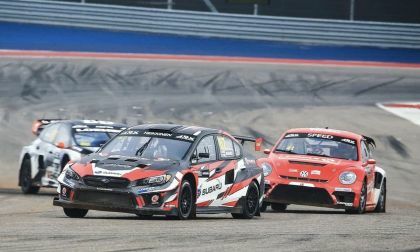 With no podium finishes in 2018, the first ARX Rallycross season was a bust for the Subaru WRX STIs. Will the beatings continue in 2019? 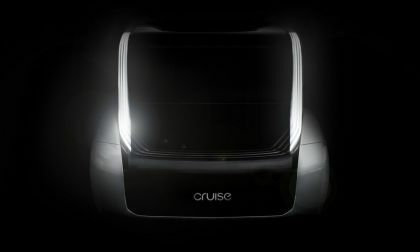 General Motors and Honda announced jointly this week that Honda is investing $2.75 billion in Cruise and GM's autonomous vehicle program to develop an autonomous vehicle. We look at why this tie-up makes perfect sense. 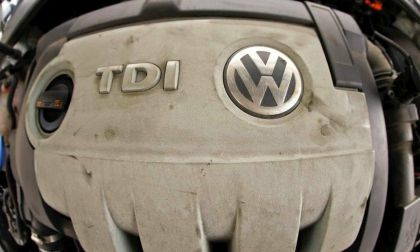 Long considered somehow beyond the reach of the Dieselgate scandal, German prosecutors some months ago jailed now former Audi chief Rupert Stadler. 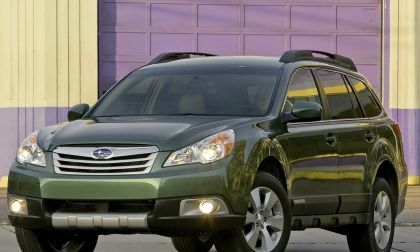 Subaru is recalling certain Outback and Legacy models for a vehicle rollaway increasing the risk of a crash. Is your vehicle on the list? 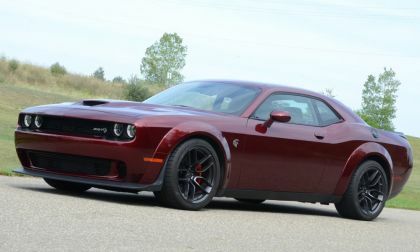 While Ford trucks outsold Ram trucks and the Mustang outsold the Challenger, the FCA group brands combined to outsell the Ford Motor Company brands in the US market in September 2018 – a rare occurrence which hasn’t happened since 2007. 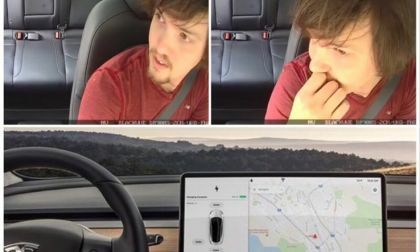 Tesla's Autopilot gets the lion's share of the news, both positive and negative. 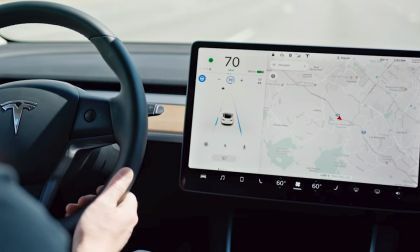 Very quietly, one brand's automated driving system has surpassed Tesla's. Subaru Crosstrek e-Boxer Hybrid Arrives in Tokyo; Is Subaru EV Coming Next? 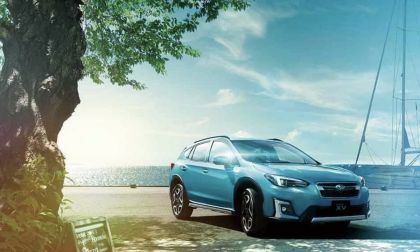 Subaru Corp brings the new 2019 Crosstrek e-Boxer Hybrid to the Tokyo Motor Festival. When will a new Subaru EV arrive? Read more about Subaru Crosstrek e-Boxer Hybrid Arrives in Tokyo; Is Subaru EV Coming Next? 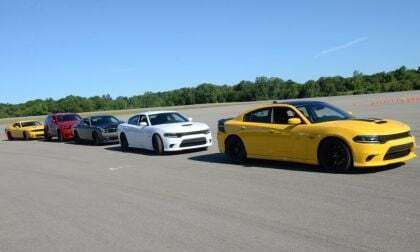 The folks from Car & Driver published the results of the 2018 Lightning Lap competition in this month’s issue of the magazine and the 2018 Dodge Challenger SRT Hellcat Widebody finished in the middle of the pack – an impressive placement for a car that is often pinned as being nothing more than drag strip dominator. 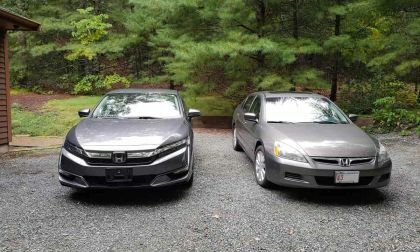 Here is a story that covers the new 2018 Honda Clarity PHEV from the point of view of a lifelong Honda fan. 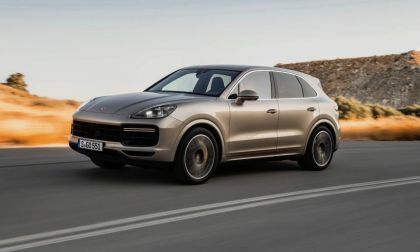 Porsche continued its winning ways in sales for the first nine months of the year as it set another record mark by topping last year's number. 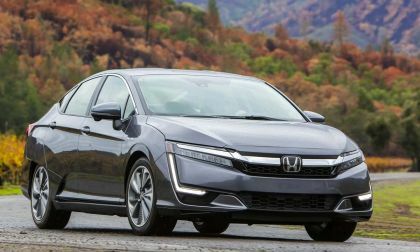 For the month, it also edged the sales record also. 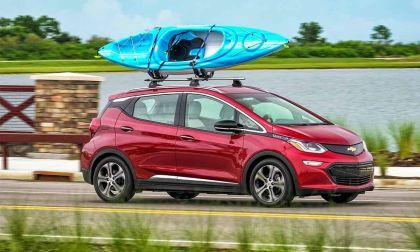 The Chevy Bolt electric vehicle is dropping in sales just as other electrified vehicles are climbing steeply. 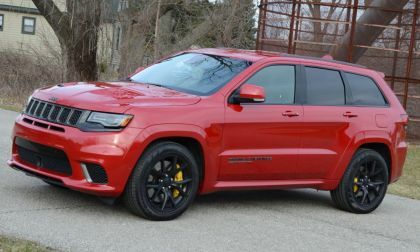 It was announced yesterday that former Dodge boss Tim Kuniskis is taking over the lead position of the Jeep brand and after his success in rolling out a variety of high performance Challengers and Chargers, he could play a key role in improving the performance resume of the Trail Rated brand. 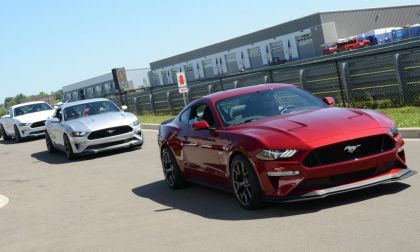 The sales numbers for September and for the third quarter of 2018 are in and once again the Ford Mustang was the bestselling two-door sporty coupe in the US market, beating the Dodge Challenger by about 300 units while the Chevrolet Camaro continues to fall well behind both of its rivals. Better late than never. 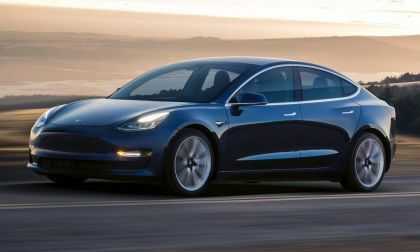 The Tesla Model 3 and its siblings finally have the month that Elon Musk promised would happen in December of 2017.